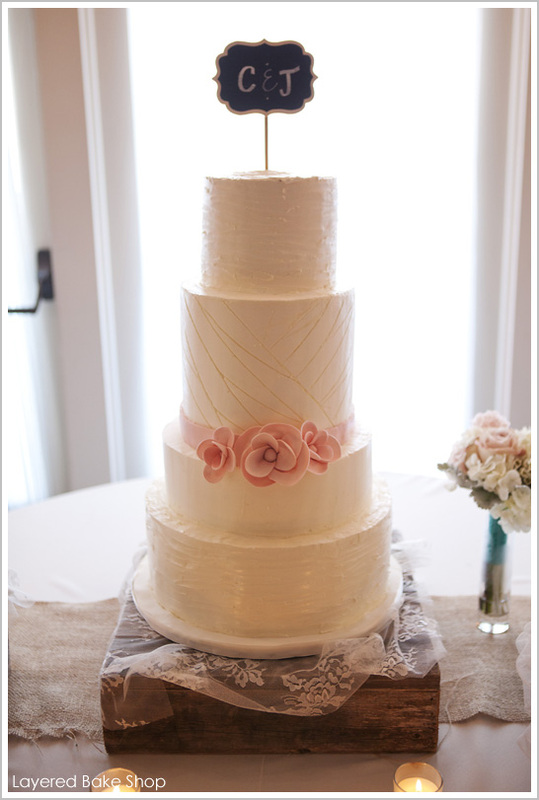 We are super proud to say that a cake from one of our recent weddings was featured on Half Baked, a super sweet cake blog! 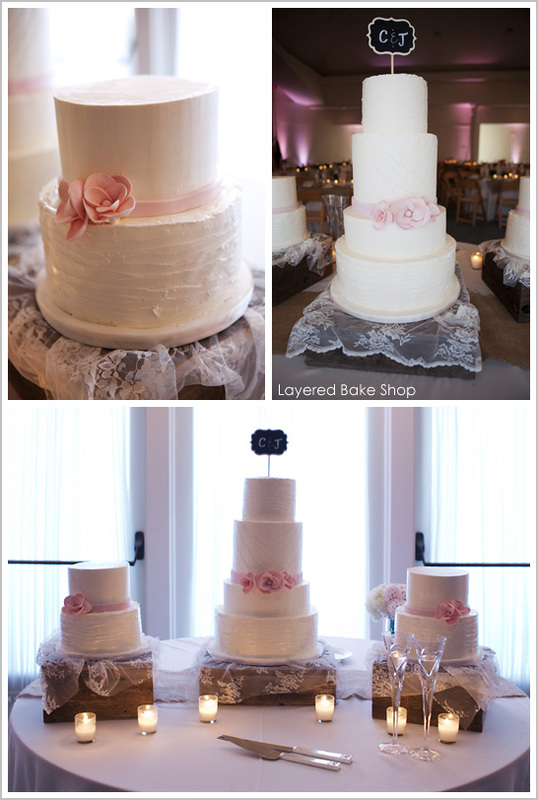 Shannon from Layered Bake Shop created this amazing cake inspired by the brides dress. 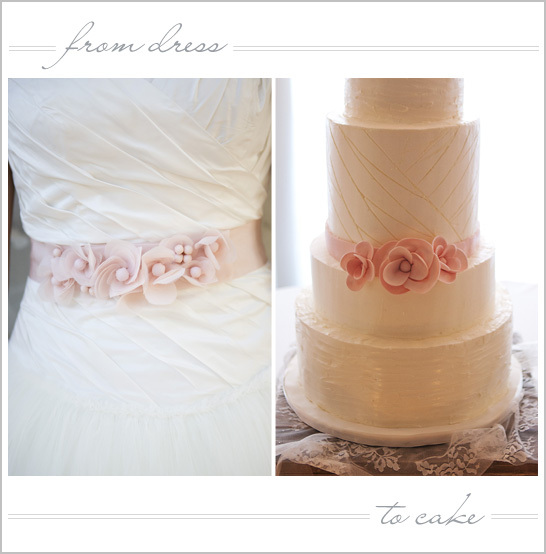 We love everything about it and hope you do as well! You can see more of the feature on their blog!